Reduce… Re-use… Recycle… has science finally discovered the secret to a long, healthy life? Autophagy was spotlighted in 2016 when Japanese cell biologist Yoshinori Ohsumi won that year’s Nobel Prize or his research on the autophagy process, first proposed by Belgian biochemist Christian de Duve in 1963. Autophagy (full term: autophagocytosis) is a compound Greek word, comprised of autophagos—“self-devouring”—and cytos—“hollow.” Even simpler: aut­o—self, phagos—eat. The name points to the process inside every cell, performed by autophagy-related genes (ATG). It happens with the help of lysosomes (enzymes within the cell cytoplasm), which destroy and recycle the cell’s components, replacing them with new functional ones. Damaged cell organelles, cell membranes, and defective proteins all get recycled and upgraded. It’s an innate cell mechanism that cycles constantly. There are autophagy genes in every cell of the organism that initiate the recycling process. As we grow older, our cells accumulate more and more damage as a result of various factors including our lifestyle, wear and tear, stress hormones, high speed living, and the environment, among others. The good news: We are not doomed to become more and more broken as we age. We can initiate our body’s self-healing process, starting with autophagy. 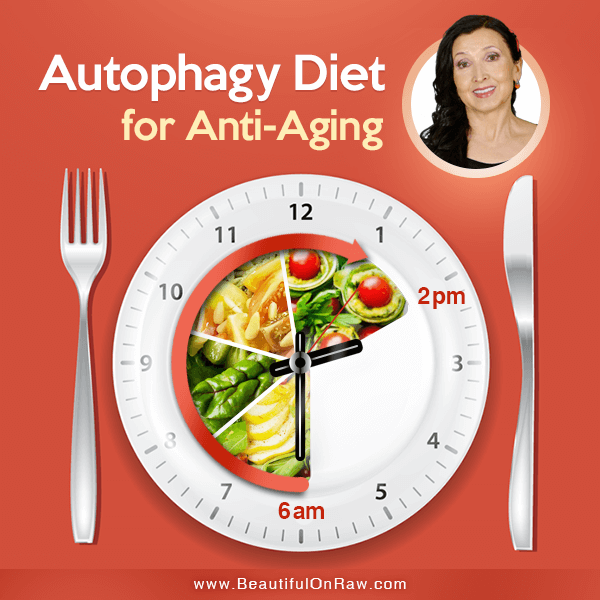 Even eating the healthiest foods regularly doesn’t initiate autophagy, and thrusts you eventually toward a lowered immunity, accelerated aging, and even gene mutations. So, what to do? You need to make fasting a part of your lifestyle. Fasting provides a mild level of stress to the organism which initiates the process of autophagy. Nowadays, fasting can mean dry fasting (no food or water), water fasting (no food), liquid fasting (only liquids, no solid food), intermittent fasting (taking long breaks between meal consumption), reduced calorie fasting (such as the Fasting Mimicking Diet developed by the Longevity Institute), and many others. Autophagy is a tricky thing. First, it decreases with age. Second, it can play either a protective or a destructive role in different disease conditions at different stages of their development—a double-edged sword. For example, autophagy plays a role in both tumor suppression and tumor cell survival. Research presses on. What it means practically is that you should practice autophagy when you are relatively healthy, and not when you have a life-threatening disease. I went 100% raw in 1997. Several years or so into the raw food lifestyle, my body gradually, without any particular prompting, no longer wanted to eat in the evenings. Gradually, the bar for my last meal of the day—again, without any coercion from me—was moved to early afternoon. I’d resume eating the next day, early morning. Somewhere around 2005, I settled into eating within an 8-hour period, from 6 am till 2 pm. 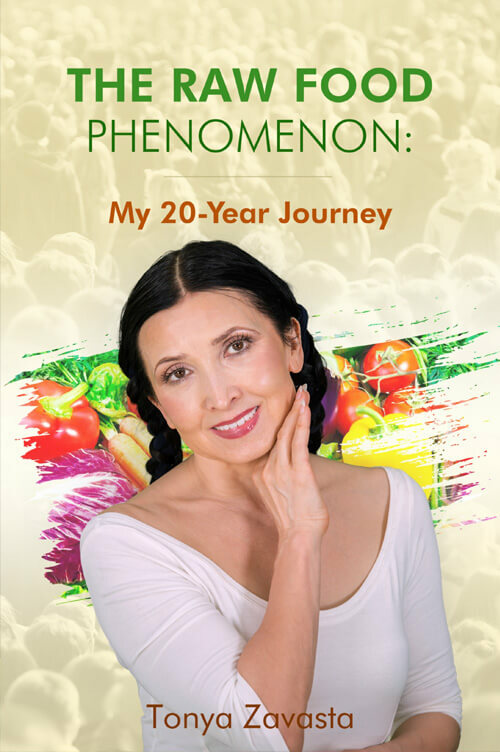 Rejuvenation and youthening were so impressive that in 2007, I published a book recording my research and personal experience, calling this eating protocol Quantum Eating. Though the term autophagy was well-enough known in rarefied technical circles, laymen hadn’t heard it. I hadn’t, certainly. So, it doesn’t appear in my book Quantum Eating. I didn’t use the phrase intermittent fasting either. Back then, I didn’t know that what I was doing had a name. Simple enough idea: You consume your food during a specific window of the day, and you fast the rest of the time. Now several variations of intermittent fasting are being suggested for the purpose of turning on the body’s autophagy mechanism. The “16/8” Method. Likely the most common. You water-fast for 16 hours and eat only during the remaining 8 hours. Many promoters advocate moving the eating phase from 12 noon to 8 pm. Not to be recommended, if you’re an early riser like me. You don’t want to go to bed with a full stomach. But if you’re a late-nighter, it might work for you. The “Twice a Week” Method. You perform a water fast for 24 to 36 hours—perhaps even 48 hours—once a week. I used this method when I first switched to 100% raw. I fasted 36 hours each week. I used to start my water fast at 6 pm on Thursday and resume eating only on Saturday morning at 6 am. If you can do this… great. The “Alternate Day Fasting” Method. This one’s rather a compromise, in my view. The idea is: low calories every other day, while you eat everything you want on your eating days. My critique: You don’t, in this program, get the benefit of fasting, unless you add that in as well. The “Warrior Diet.” It involves eating small amounts of raw fruits and vegetables during the day, then eating one huge cooked meal at night. Take a wild guess on my view of this one! Still, it’s what works for you that counts. So, I offer it here as a genuine option. The “5:2 Diet.” Two days a week, you’re restricted to 500 calories. The rest of the week, you eat a “normal” caloric load. You’ll find many variations of these patterns. For example, I found on the internet that Dr. Steve Mount doesn’t eat on Tuesdays, Thursdays and Saturdays. Those days he marks for fasting. I believe only a hand full of people have had an actual long-term experience with autophagy or intermittent fasting. I am grateful to be one of them. Many articles pose the question: What are the long-term effects of intermittent fasting? Well, get it from a person who has more than 15 years of first-hand experience. I’m over 60. Everywhere I go—the salon for a hair trim, the dentist for a cleaning, my community dance classes—it starts like this… OMG, you look so good. What a lovely complexion you have! What’s your secret? How do you stay so trim? By activating the autophagy mechanism, the body begins a self-cleaning process on the cellular level and begins to rid itself of junky proteins and toxins. Fasting also stimulates growth hormone, which tells the body to start producing more new cells. Fasting in a society of plenty—where what we call food is everywhere—is hard. 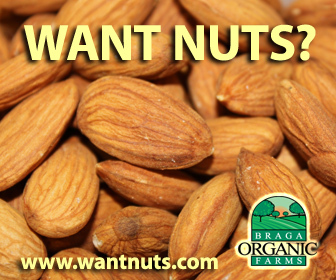 I believe I stumbled on the most workable and effective way to activate autophagy in my body. Try it! 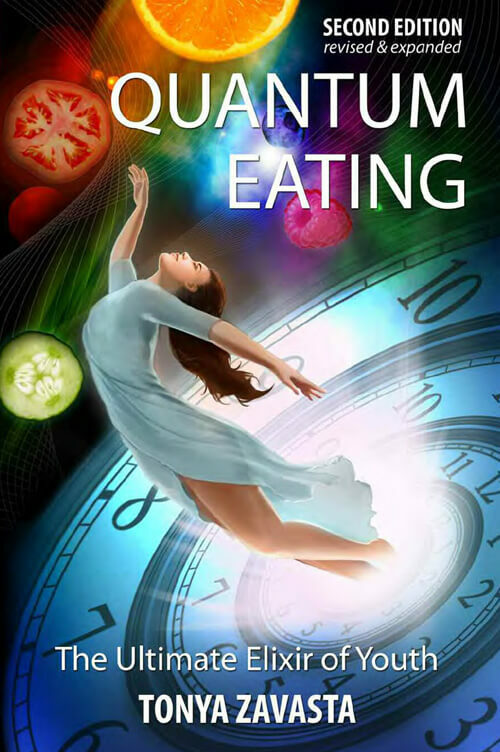 With Quantum Eating, autophagy will always be working for you, extending your youth, health, and vitality.